Hello I love recycling my food waste in my worm farm but recently I noticed that there are lots of small snails - round and longish in my worm bin! How can I get rid of them ? Hello Thea your worm farm is in an interesting situation as it is the first time ever that I have seen these kinds of snails in a worm farm! Finding slugs in a worm farm can happen from time to time but these longish snails remind me of those that we can find often on the beach in rock pools. 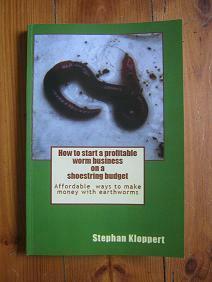 However I did some research and apparently a gentleman in the US was having the same kind of snails in his worm farm. The snails of their eggs must have gotten into the bin with some worm food that you added a while ago. Was there anything that you added to the bin apart from food waste and other household waste? Having had a look at the pictures that you sent with your message I don't think the snails are a threat to your worms whatsoever. 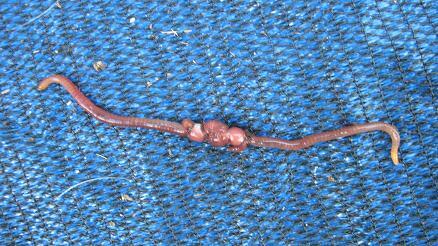 So there seems to be now imminent danger that your worm farm might get depleted of worms. If you want to get rid of the snails there are 2 things you could try. 1. Most snails love beer so you could set a beer trap inside your worm bin and let it stand overnight. Check the next morning and see if any snails have fallen into the beer trap and if so repeat the action till you caught all the snails. in your worm bin which will hatch even after you removed all the adult snails. 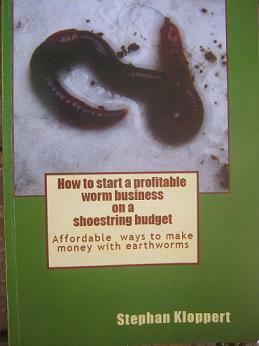 So best would be to get rid of the old bedding and food and start your worm farm fresh. Don't wash it with soap that might not be good for the worms. 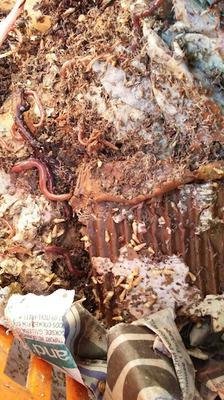 To separate the worms from the contents of your worm bin place it all on a table in bright light. Push all the worm food and worm castings together till the pile is cone shaped. Now let it stand like this for about 10 minutes. 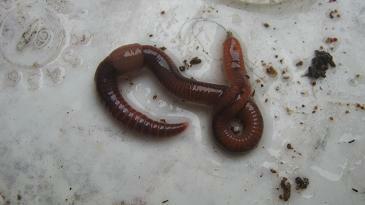 The worms strongly dislike any kind of light and will dig into the pile to escape from the light. After ten minutes scrape all the soil and food of the outside of the cone that you can until you reach the worms. Now wait again for about 10 minutes to give the worms in the pile some time to move deeper into the pile. Then remove more bedding till you get to the worms again. Repeat this several times till you end up with a pile of worms on one side and the bedding on the other. But take note that this process will be stressful for the worms and you should move them as quickly as possible back into their bin with fresh bedding. 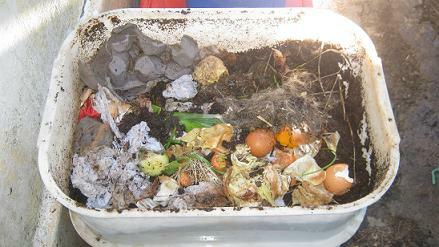 Discard of the old bedding somewhere in your garden far away from your worm bin. This way the snails should not find their way back into it and you can recycle your food waste without the presence of the unwanted creatures. most snails are living of plant leaves and flowers, decaying matter and algae while others are actually carnivores. Do you know which kind of snails have made their home in your worm bin? Do you have a picture of them? How big are they? Answers to these questions would make it easier to identify them and find a way to get rid of them. Will these little snails harm seedlings? I am in the US and have exactly the same problem. I have no problem leaving these snails in the worm bin, but I worry will they harm seedlings when I use the worm castings. I tried soaking the castings for a few hours without luck. 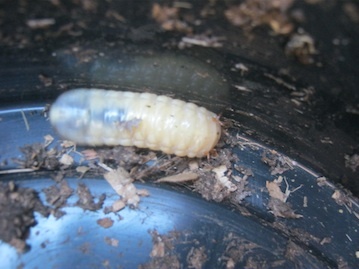 I do not like the idea that I am inoculating my garden with a new pest. Are these snails likely to harm my plants?